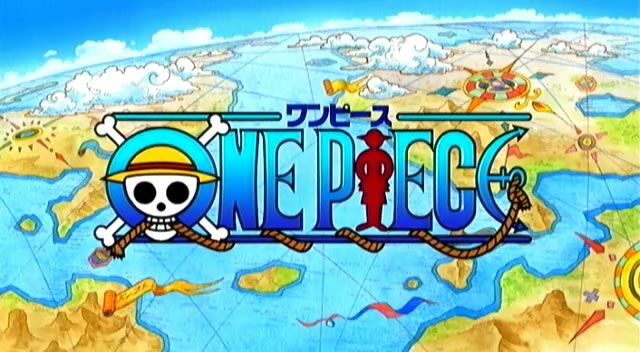 You are going to Watch One Piece Episode 237 English dubbed online free episodes with HQ / high quality. Stream Anime One Piece Episode 237 Online English dub Severe Shock Hits the City of Water! Iceberg Targeted! The Strawhats get themselves a hotel room. Nami finds the crew on the roof with urgent news; Iceburg has been shot. As the Galley La Company frantically search for answers, Nami and Luffy decide to check on his condition – only to be met by closed gates. Franky appears then to exact his revenge – with style.